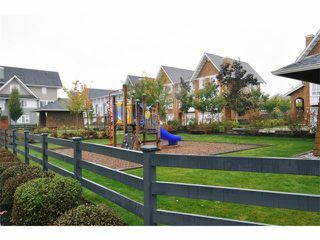 Stunning end unit townhouse in popular LINKS! This is THE one you have been waiting for with many custom touches & elegant finishings. 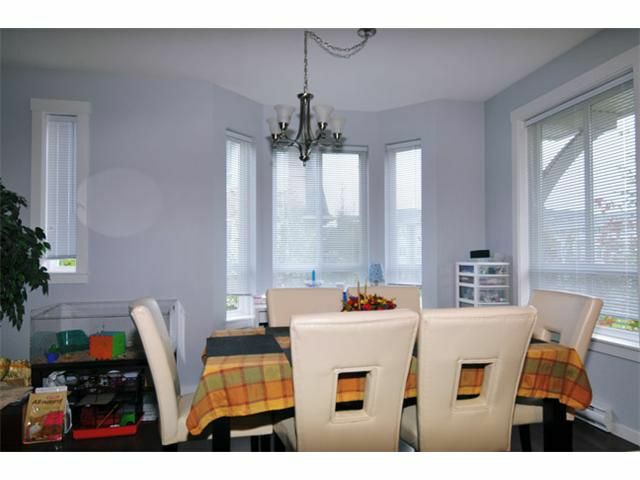 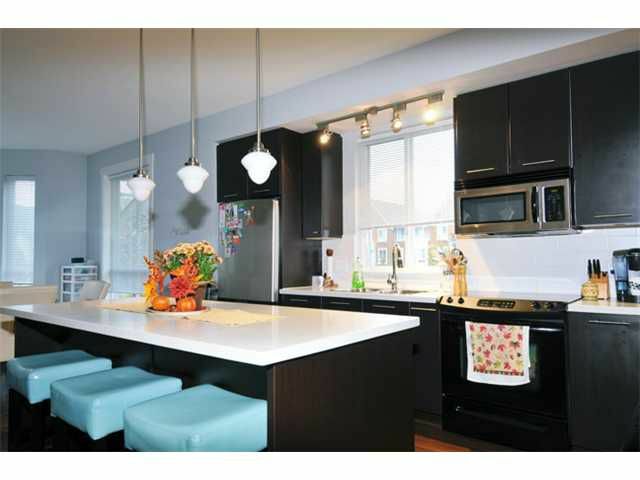 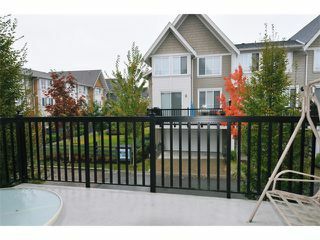 This home features a very spacious kitchen with huge center island flanked by dining and living/familyroom which flows out to a generous sized deck. 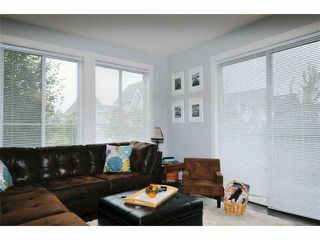 Windows, windows everywhere...plenty of natural light & cool breezes here. 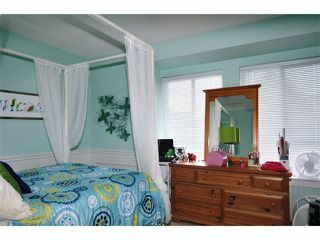 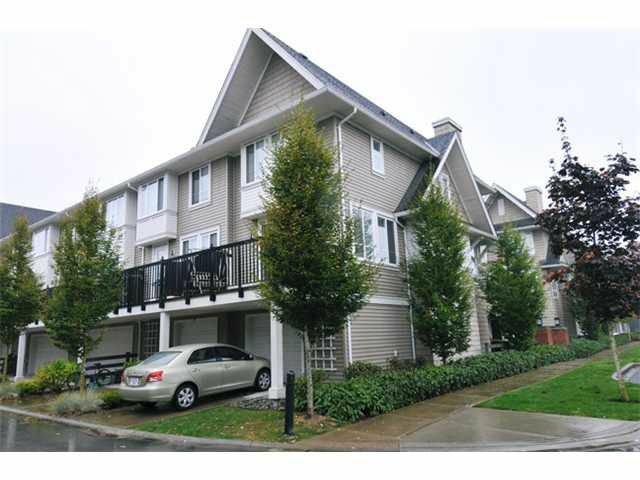 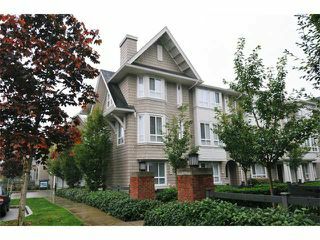 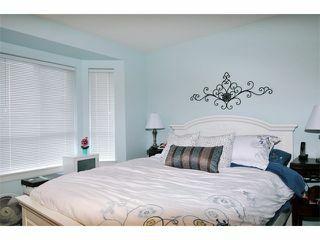 Upstairs you will find a large master bedroom with bay window, ample closet space & a roomy full ensuite. The 2nd bedroom is adorned with wainscoting & soothing custom colours. 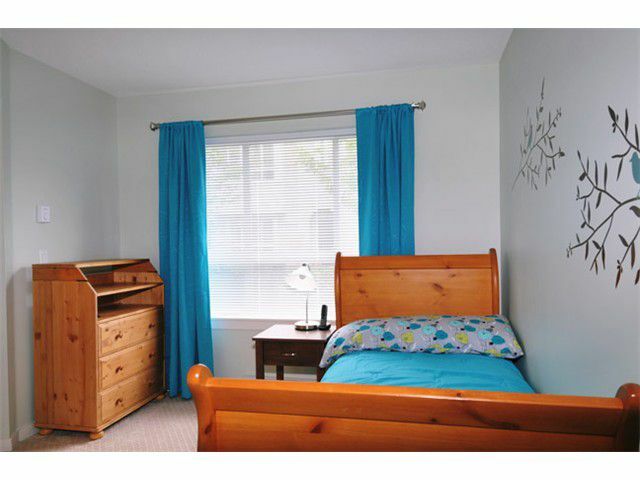 Downstairs has been customized with a fully enclosed 3rd bedroom with a 3 piece ensuite. 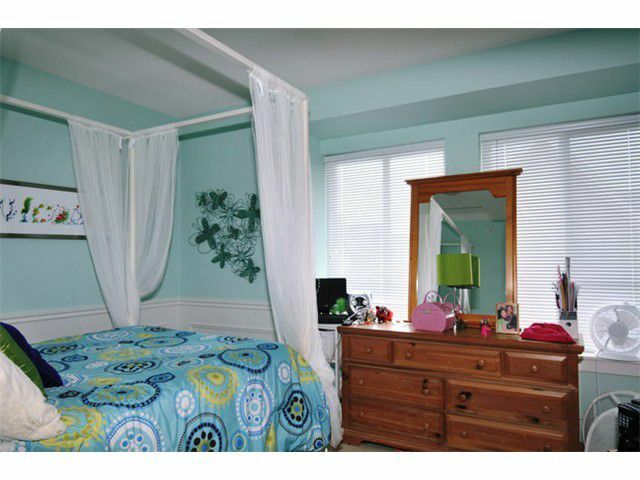 Close to schools, shopping, trails.